A laminectomy is a surgical decompression of the lamina bone that can press on the nerves, disc, or spinal cord for a number of different reasons. By alleviating the pressure from the misshapen lamina, the patient regains their strength, movement, while drastically reducing their pain level. Common conditions that may become severe enough to require a laminectomy include arthritis of the spine, degenerative diseases of the spine, spinal infections, bone spurs, spinal stenosis, or a severely herniated disc that requires a discectomy. When traditional treatment options such as spine injections known as epidural injections, physical therapy or pain medication cannot alleviate pain and restore movement and function, a laminectomy may be required in order to resolve the spine disease. It is a very common type of back surgery and is routinely completed by brain neurosurgeons as well as orthopedic spine surgeons. Following this procedure, patients restore their strength and flexibility with physical therapy. 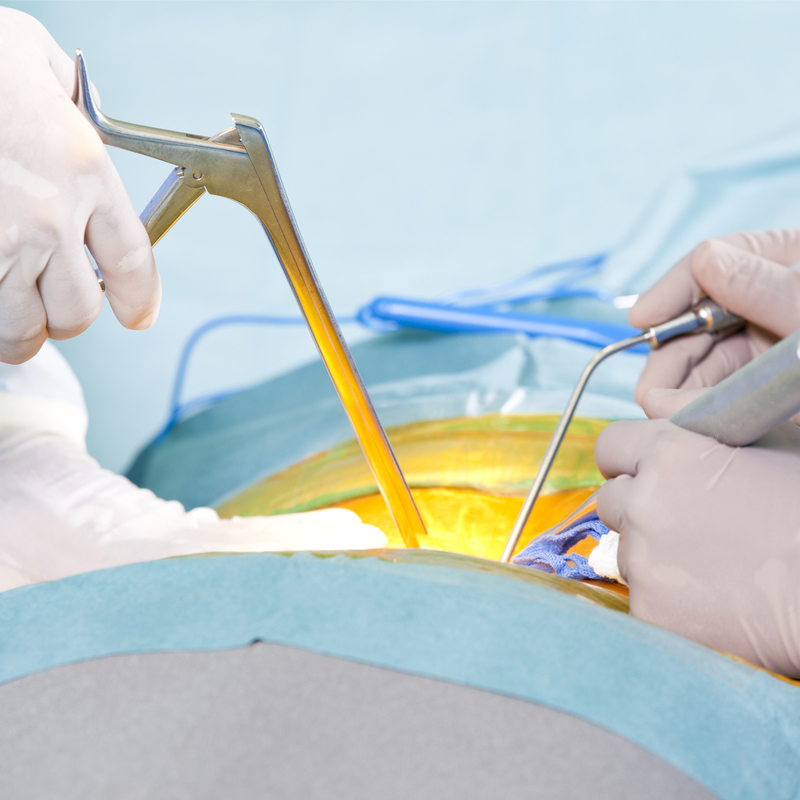 Common causes for patients to undergo a laminectomy surgery stem from arthritis of the spine, bone spurs, spinal stenosis, or by way of other surgery (discectomy) to remove a herniated disc. The expert spine team at North Jersey Spine Group (NJSG) is comprised of board-certified neurosurgeons who are spine surgeons, physiatrists, pain management physicians, and physical therapists collectively handling each case. NJSG delivers patient compassion from the consultation, through post-operative follow-up, and physical therapy. NJSG is the state’s largest comprehensive brain, neck and back care center offering multiple facilities which span from Bergen County to Morris County including the surrounding areas of Jersey City, Clifton, and West Milford, NJ. To learn more about laminectomy or conservative non-surgical management contact NJSG today. 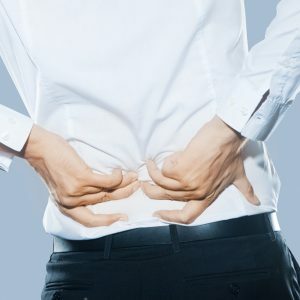 Our award-winning team knows what causes back problems and will only offer solutions that will resolve your discomfort.